Walking shoes, dancing shoes, fancy and plain shoes. Grandma has a shoe for every occasion. So why are these scratched and dusty old ones so special? Through read-along, rhythmic text and colourful images of all types of shoes, we follow Grandma from her home country, wearing her ‘roaming shoes and weary shoes’, on a boat with her ‘salty but free shoes’ and into her new life where she wears ‘tiny shoes, school shoes, red shoes and blue shoes’. Yet her memories remain with the ‘scratched and scuffed shoes’ in the cupboard — the ‘weary little pair that led her here’. 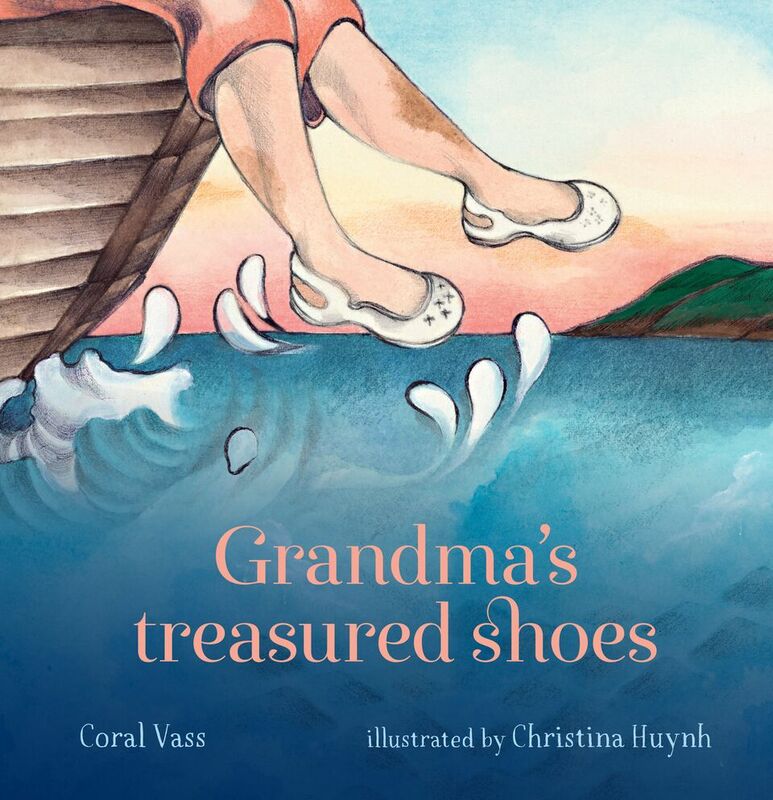 This story of migrating to a new life is told gently through the delightful, vibrant illustrations and the theme of shoes that dance their way through this wonderful book. The story of refugees in Australia is told in a non-fiction section at the back of the book, looking at the mass arrival of Vietnamese by boat in the 1970s as an example. This sensitively told story encourages children to understand the plight felt by refugees, in the past and today, and to appreciate the contribution that refugees have made in shaping this nation.